Sandalwood essential oil has long been used as an aromatherapy property, as it is blessed with a warm aroma and is also considered as Ayurvedic medicine. It has a sweet pleasant smell which makes it a popular ingredient in perfumery. Sandalwood essential oil offers unprecedented beauty benefits to skin and hair as well and has anti-inflammatory, antiseptic, antibacterial, cicatrizing and astringent properties. Let’s see, below, 5 beauty benefits of sandalwood essential oil for skin and hair. 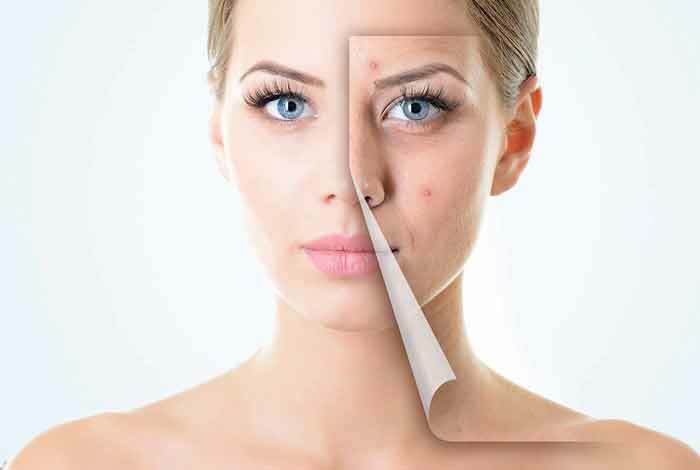 Want to get rid of the pimples and acne? Here is a solution to it. Sandalwood essential oil has anti-inflammatory properties, which helps in soothing the acne problems, thereby reduces its redness. It also has antiseptic and antibacterial properties and therefore, it helps combat acne-causing bacteria. So next time when you find a pimple or acne on your face, cool down and apply sandalwood essential oil. 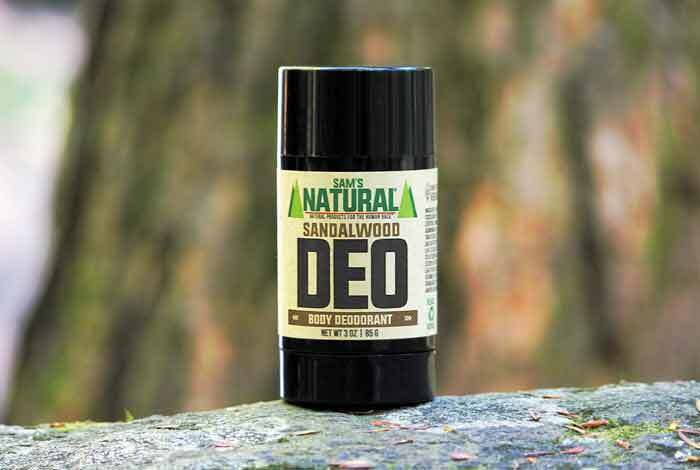 If you are searching for an organic deodorant, then sandalwood essential oil is perfect for you! It not only gives you a pleasant smell, but it also keeps your body fresh and gives clean feel for a long time. It also contains antibacterial properties hence, it safeguards your skin from bacteria, which are usually responsible for bad odor. So, drive away prickly heat by applying few drops of sandalwood essential oil and get a cooling skin in summer! Who does not want long healthy hair! But due to poor environmental conditions, it is quite tough these days to maintain healthy hair growth. But we have come up with an effective solution! By massaging your scalp with sandalwood essential oil and almond oil, you can stimulate hair growth. It is an essential oil, which not only removes dandruff from your scalp, but it also leaves the scalp with a sweet pleasant fragrance. If you want to get rid of ugly marks and scars, here is an easy way out! Add a few drops of sandalwood essential oil in steaming water, and let the steam penetrate into your skin. Doing so will set you free from blemishes and dark spots. Furthermore, it will also strengthen your respiratory system. It ‘s a dream of almost every women to have long and beautiful hair. But the rising increase in the pollution level nowadays, our hair loses its moisture hence becomes dry and dull. 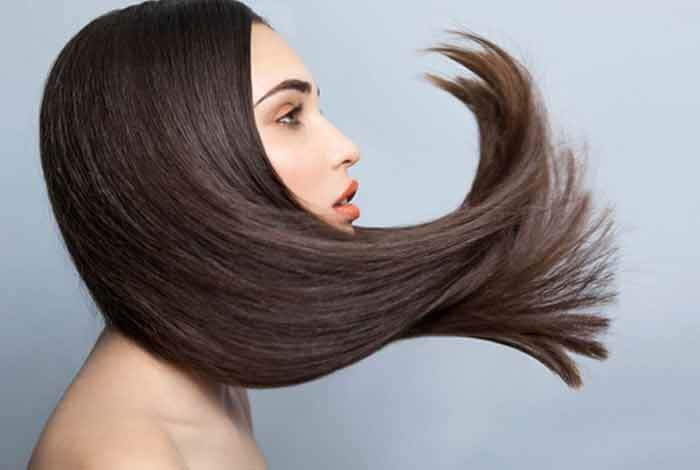 So, to retain its moisture, it is quite important to nourish dry hair. By adding few drops of sandalwood oil to dry locks, especially at the ends, after a shower can bring back the moisture and can give much yearned-for hair sheen. 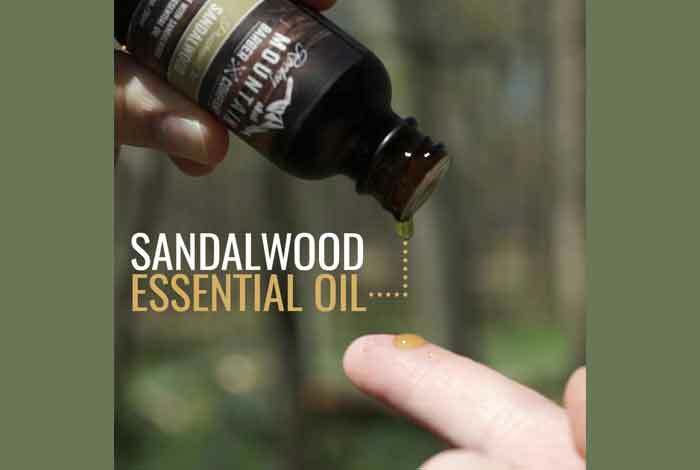 Sandalwood essential oil is a magic therapy for all your skin and hair woes. Include it in your daily hair and skin care routine and you won’t be disappointed.